When shopping online and on the go with smartphones, personal and bank details need to be secure. Electronic payment can be safe, fast and convenient, but also a dangerous place for your personal details. The lock tells you the page has Secure Sockets Layer encryption installed. An icon of a locked padlock will appear, typically in the status bar at the bottom of your web browser, or right next to the URL in the address bar – depending on your browser. If the page does not possess this, stay well clear.The lock symbol appears on only the most secure sites, such as FootieLive, an online gambling affiliate destination where it is safe and easy to bet. Another ever increasing method of payment is contactless, such as Apple pay. To keep safe, make sure you authorise every purchase and your card details are safe, protected by numerous anti-hack walls – this stops drive by hacks accessing your data, through the Near Field Communication system in your device. If you lose your iPhone or Watch, immediately put it in Lost Mode, this locks your Secure Element so nobody can make purchases on your account. This is crucial if you hope to keep your details safe. Things like PayPal support nearly all e-commerce sites. Websites like PayPal that encrypt your personal information, should be considered for safe electronic transactions, and keeps on top of all advancements in technology, allowing you to stay ahead of scammers. It is paramount you update your anti-virus and malware software regularly, to block out intruders. Without it, your details are at risk and are likely to subject to phishing, which is individuals attempting to acquire sensitive information such as usernames, passwords, and credit card details. If you head out and shop on the go, only use the wireless network if you can access it through a virtual private network (VPN) connection. This helps ward off scammers and people trying to access your information through a shared connection. 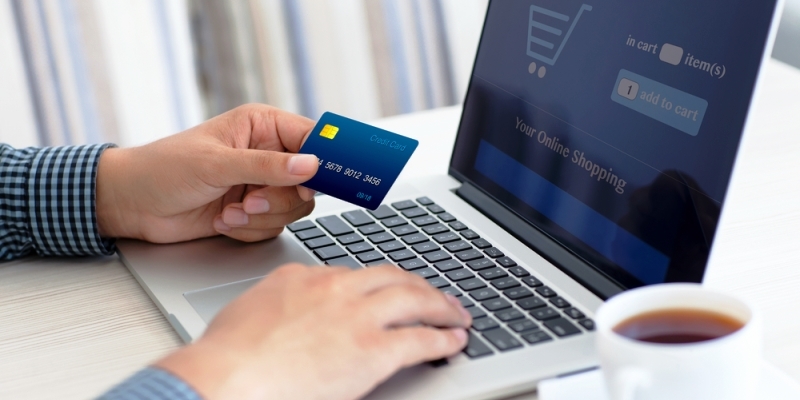 How to Keep Safe When Shopping Online. This is really interesting information for me. Thanks for sharing!